VidaVia are privileged to work closely with the European Cystic Fibrosis Society (ECFS) to ensure their operation is represented in the best possible way online. 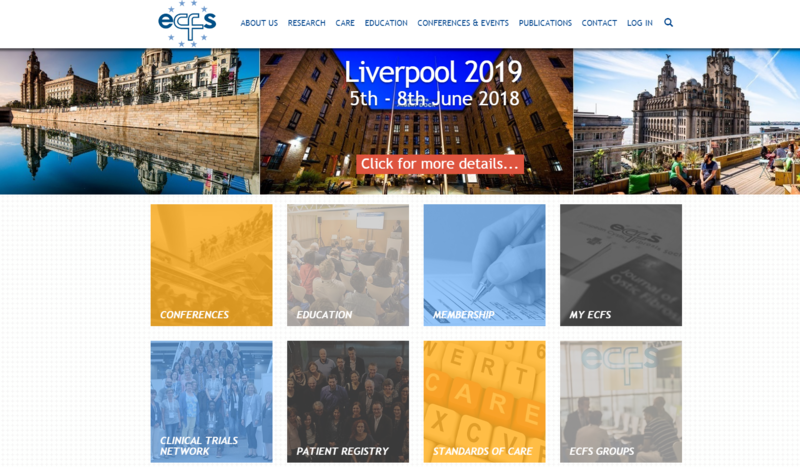 The website is a vital lifeline for the society members and an important method of communication for the ECFS office to communicate with the society as a whole. 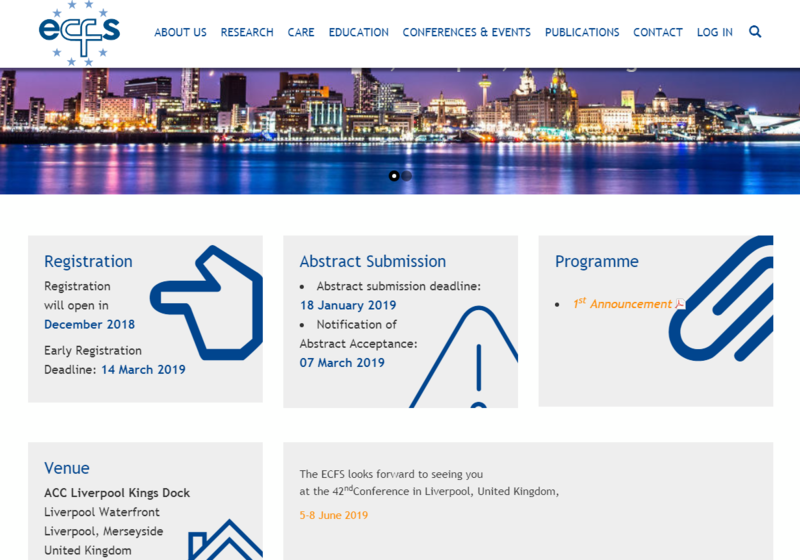 The website had to be simple to manage the content (the ECFS office manages most of the content themselves) and have the ability to expand whilst not becoming disorganised. 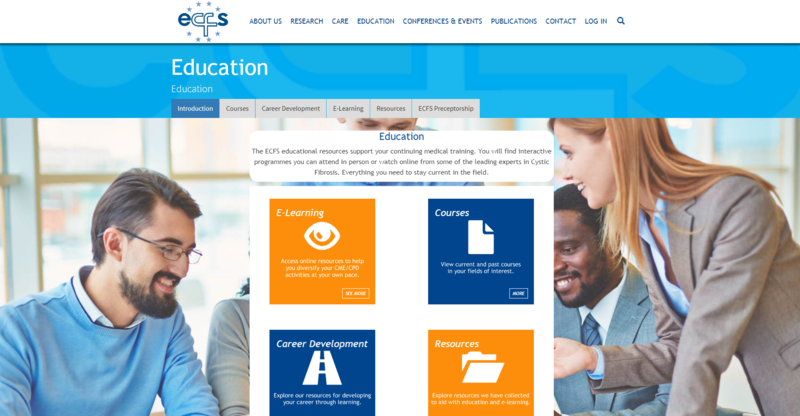 The system already covers their conferences, eLearning and scientific resources - along with much more. VidaVia are able to provide system integration to the website to ensure the closest possible integration between 3rd party systems and the society website to provide a seamless experience for society members.